The façade of a tall building is its first line of defense for its structure and occupants, and the last word on its appearance to the outside world. No other component of the building plays a greater role in its relationship to the natural and cultural environment. Therefore, a tremendous amount of technological innovation is being invested in creating more humane, better-performing and more attractive façades. 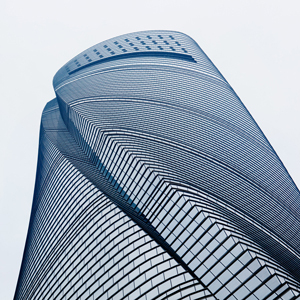 With challenges such as climate change, increased cyclone events, energy optimization requirements, and higher demand for user-controlled interfaces, the time is now for interested practitioners to meet with the CTBUH research team and other experts to learn how tall buildings around the world are getting “facelifts” that are much more than cosmetic.